Precision tool lenght sensor NPN NC with 29mm probe incl. 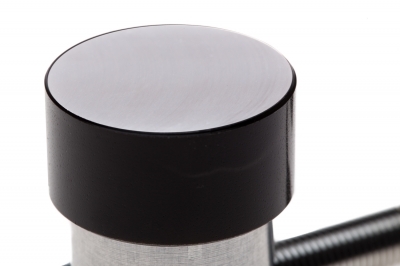 plastic holder. 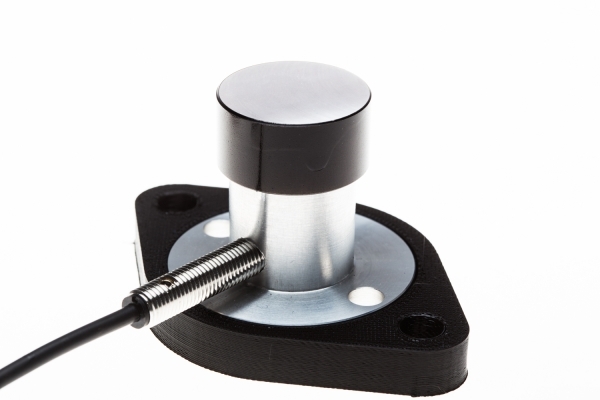 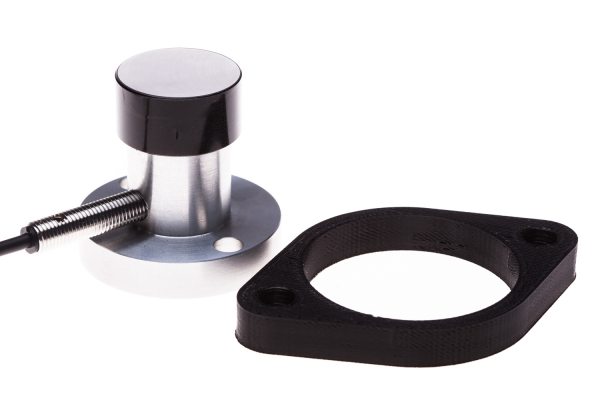 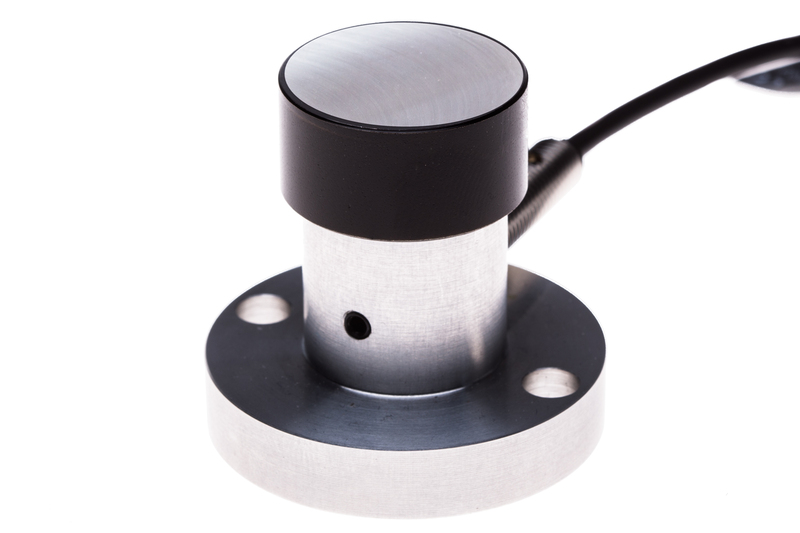 The high quality tool length sensor is characterized by a very good guidance of the probe. The large steel sensing surface was planned to achieve a very precise measurement. 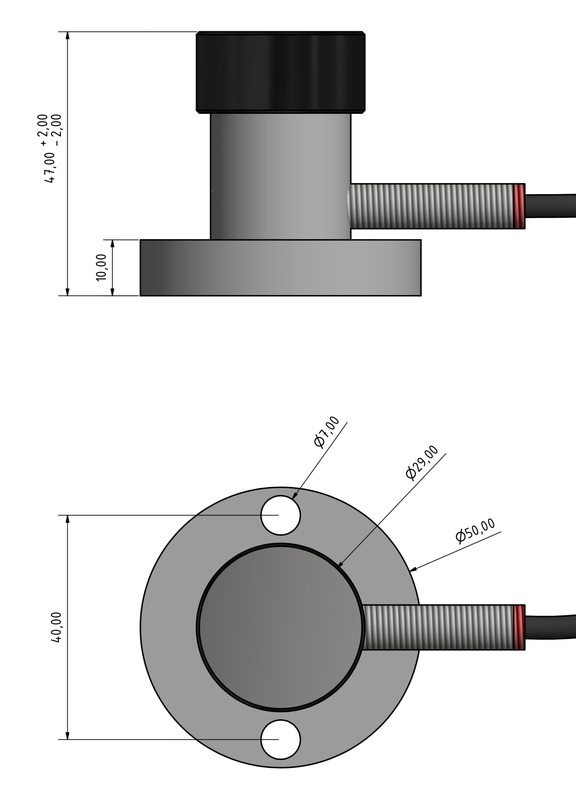 Due to the inductive sensor a very high repeatability is possible.